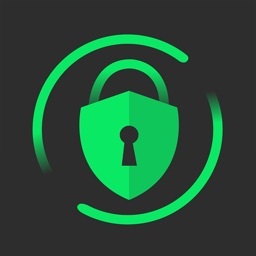 Are you a personal user who needs to have secure communications between iOS devices and/or desktop computers that are compliant with the OpenPGP standard? SecuMail can do it! 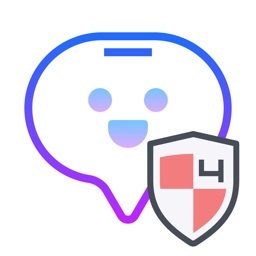 SecuMail is a partial implementation of the OpenPGP standard (RFC2440,RFC4880) that leverages your current cryptography infrastructure and allows your iOS devices to interoperate with it. SecuMail currently implements a subset of the standard that allows you to encrypt, decrypt, sign and verify OpenPGP messages. It also gives you many options for easily importing and exporting your keys and encrypted messages. 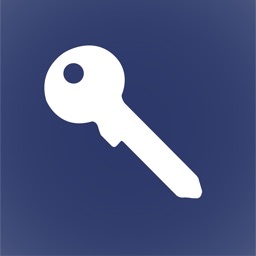 - Public Key 'Encrypt & Sign' and 'Decrypt & Verify'. - Public Key 'Clearsign' signing and verification. 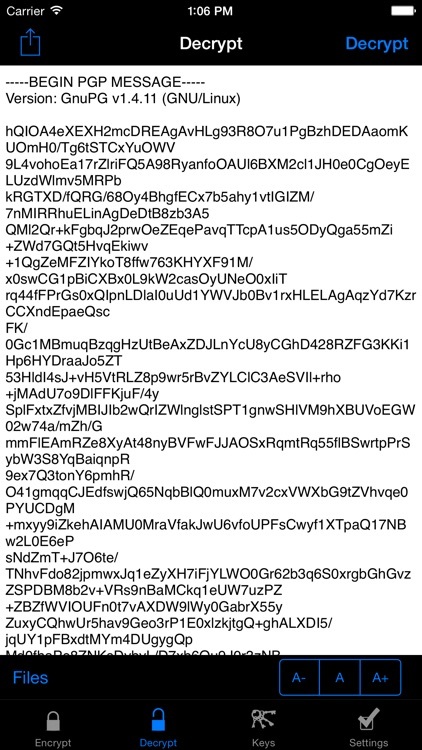 - Symmetric Encryption and Decryption. - Supports decoding of MIME encrypted messages, including attachments. 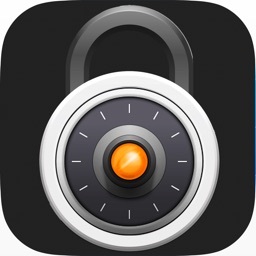 - Supports AirPrint of decrypted messages and attachments on compatible devices. - Supports opening decrypted messages and attachments on compatible apps. - Supports the following symmetric algorithms: AES-256, AES-192, AES-128, Blowfish, Cast5, 3DES, TwoFish. - Option to remember Key pass phrases (with time-out). - Server passwords and Key pass phrases are stored in the device key chain, for maximum security. - Import keys from LDAP, LDAPS, HKP and HTTPS key servers. - Import keys by Copy/Paste from Safari, Mail or any other program. 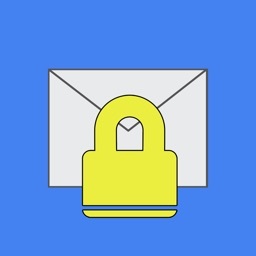 - Import keys from pgp, gpg or asc Mail attachments. - Key Photo ID support. 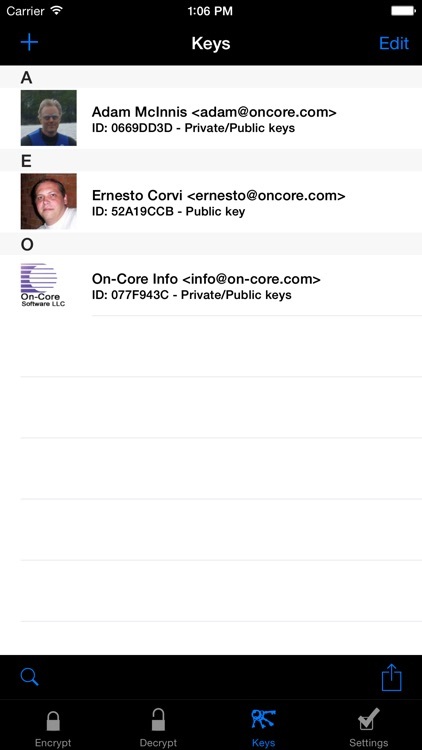 - Send encrypted text through email or SMS directly from the app. - Verification of signed messages. - Ability to sign your messages. - Does not have the ability to generate public/private keys. This must be done with a desktop app.